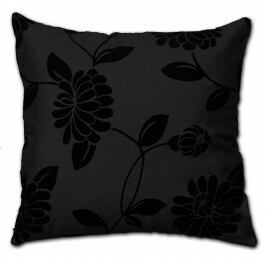 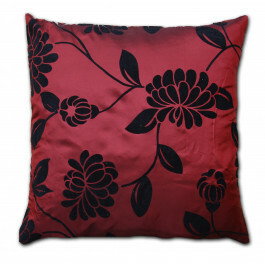 This beautiful Alison cushion cover in pink colour and graceful black floral pattern looks extremely marvellous. Our cushion cover with perfect combination of design and colour will go flawlessly well with your modern décor. This cushion cover will surely enhance the beauty of your room. Its fabulous faux silk fabric is extremely soft, smooth and highly durable. This cushion cover comes in 18” x 18” size to suit every necessity.